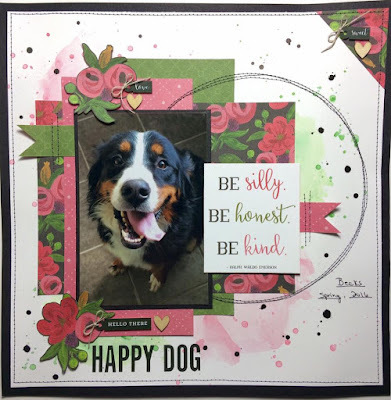 Scrap Our Stash Challenge: "Hello There Happy Dog" LO by DT Michelle M.
Thanks for stopping by and happy scrapping!!!" Just few days left to get your layout uploaded!! Wow ! 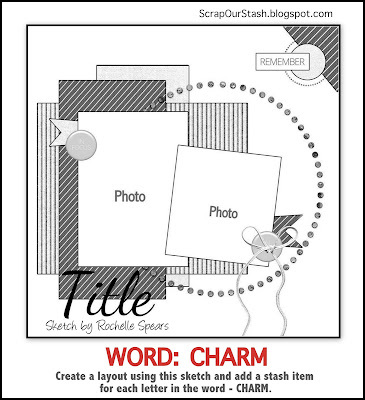 Beautiful layout !! !